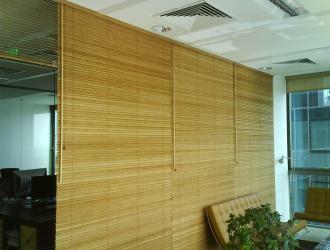 Arexim Garden is a manufacturer of bamboo blinds. 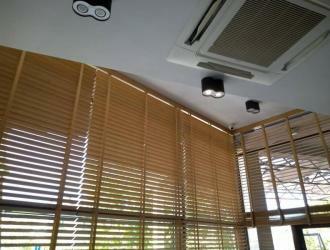 Bamboo blinds are suitable for living-room, kitchen, bedroom, restaurant, office, hotel. 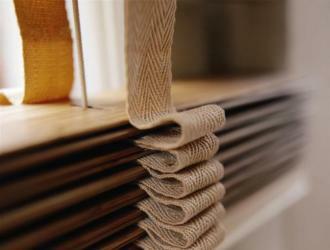 Bamboo blinds are produced of natural bamboo that is light, but sustainable material. The earth tones of the bamboo slats bring warmth and natural beauty in your room.